President Edgar Lungu has appointed and sworn in Elizabeth Phiri as the new Minister of Gender. The Kanyama Member of Parliament takes over from Victoria Kalima who died two months ago. 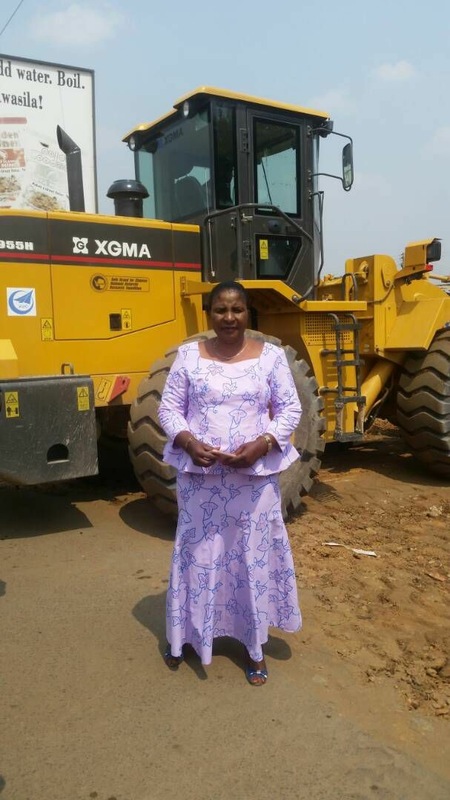 The Head of State congratulated Phiri on her appointment, saying her passion and commitment to serve the Zambian people at any leadership level is what her earned her the position. “As you take up this position as minister of gender, you are expected to help government to seriously address the numerous gender issues affecting men and women, boys and girls, not to talk of early marriages and gender based violence among others,” President Lungu said. And President Lungu has conferred seasoned lawyers Ireen Kunda and Stephen Lungu with the status of State Counsel. The head of state says the two lawyers’ CVs show that they not only only possess the relevant knowledge and understanding of the legal profession and processes but also command vast experience within Zambia and abroad.